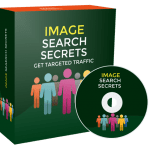 In this PLR Content Pack You’ll get 11 Top Quality Expanding with Live Streaming PLR Articles and Images with Private Label Rights to help you dominate the Expanding with Live Streaming market which is a highly profitable and in-demand niche. 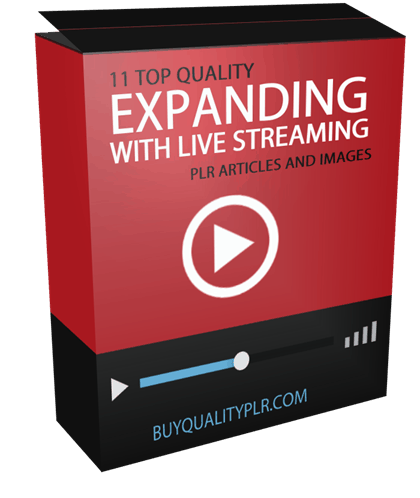 These Expanding with Live Streaming PLR articles are available in Text file format and can be downloaded instantly after purchase. 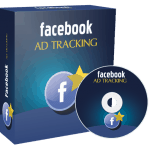 What Can You Do This Expanding with Live Streaming PLR? Hello, and welcome to our blog post series on expanding your business through live streaming video. Video is one of the most popular forms of content consumed on the Internet, but can also be one of the most daunting for business owners. 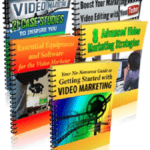 This series hope to remove some of the factors holding you back from using live streaming video so you can boost your business and profits. What exactly is live streaming video? When we refer to live streaming video (LSV), we are talking about streaming video in real time. It could be viewed on your social media page, website, or any number of streaming services. While live streaming video can be used for a variety of reasons, in this series, we will be focusing on using LSV for marketing purposes. Now, let me introduce our guest blogger, Carlie Langston. Over the next couple of weeks, Carlie will be talking to us about live streaming video as well as how to use it to market your business. I’ll let Carlie take it from here. Thank you. As mentioned, my name is Carlie and I love online video. I use it all the time to market my clients’ products. I create both pre-recorded and live videos. Pre-recorded is great, but there is just something about the excitement of a live stream that can really help enhance your business. I mean, don’t get me wrong, YouTube is awesome and I think you should use it. You should definitely record some, if not all, of your live streams and post snippets on YouTube in order to drive more traffic to your business. However, if you have ever been to a live event like a conference or trade show, you will know how thrilling it can be to experience the event in real time. Live events can create a real buzz around your business, but of course, not everyone can attend. Offering live streaming is the next best thing. It allows you to connect with your target audience, show what you have to offer, and make them eager to learn more. We will only be selling 50 copies on this Expanding with Live Streaming PLR content pack, so don’t waste any time and grab your PLR license while it’s still available for sale.